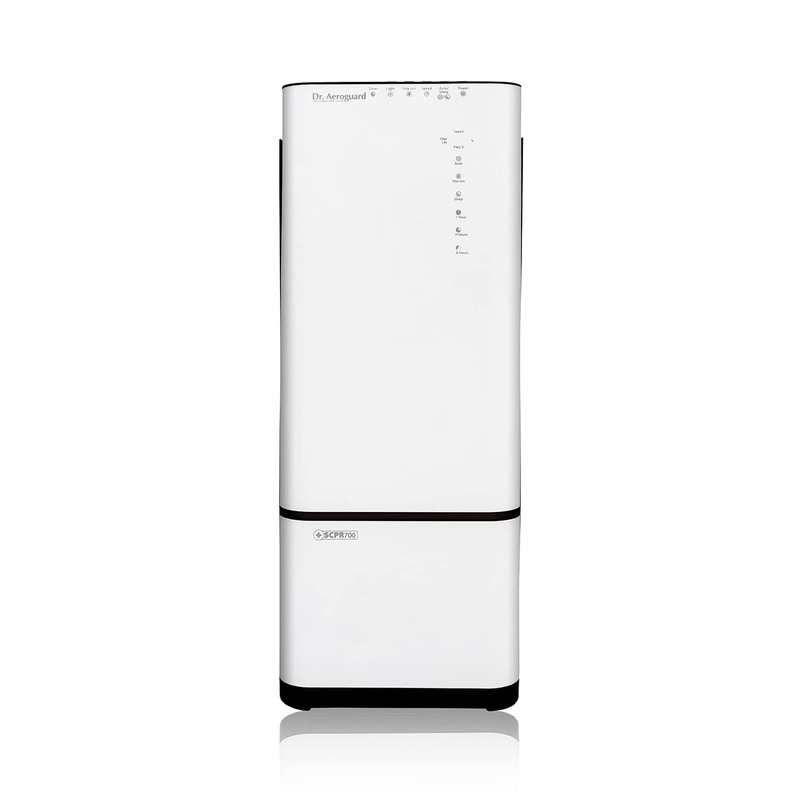 The elegantly designed SCPR 700 is ideal for living rooms and bedrooms of 37.16 sq. mt to 65.03 sq. mt area. 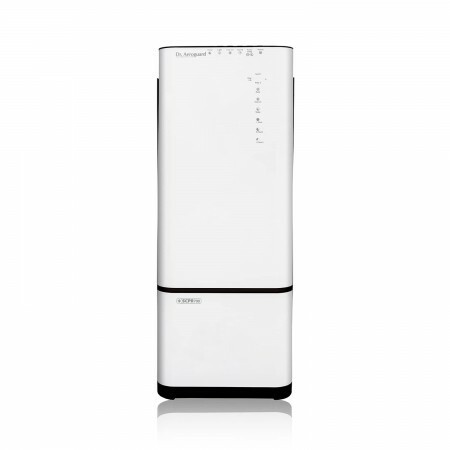 Along with low power consumption, the purifier is also built with whisper quiet operation and a 9 stage purification process, making it highly efficient and economical to own. The efficient 5 stage air flow process analyses the air quality and automatically adjusts itself to eliminate impurities based on the room size and level of pollution. 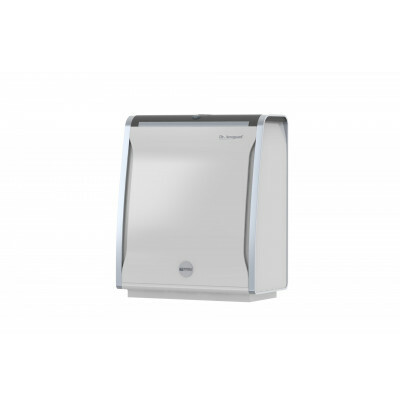 For allergens and gases that are not severe, the purifier sets itself to a moderate air flow speed, while the speed is maximum for bacteria and viruses that are intense. 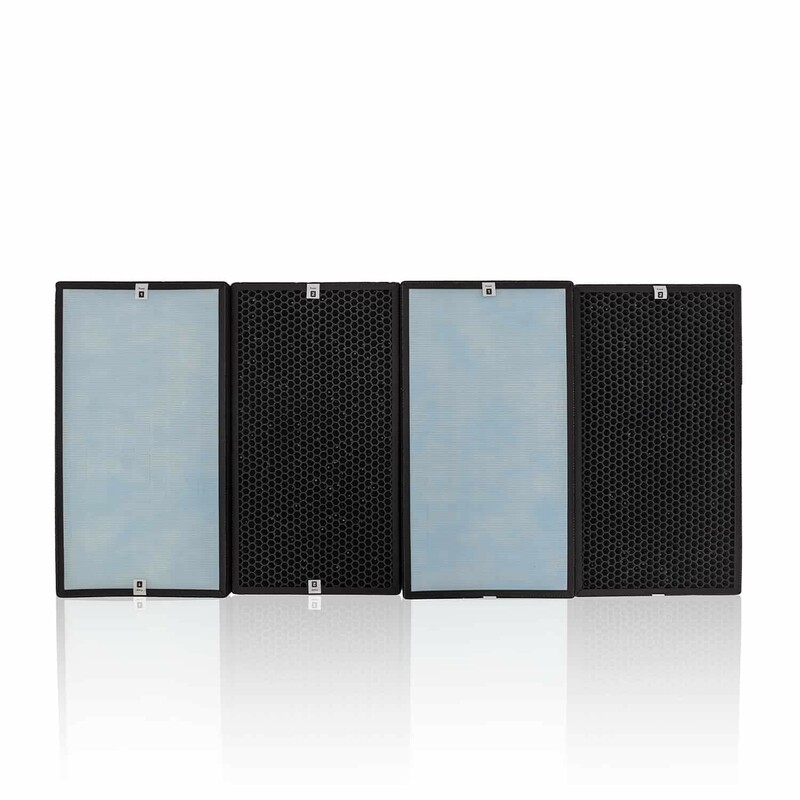 Designed with a significant nano scale technology, the Active HEPA filter removes airborne pollutants down to 0.3 microns in size with a greater efficiency of 99.9%. 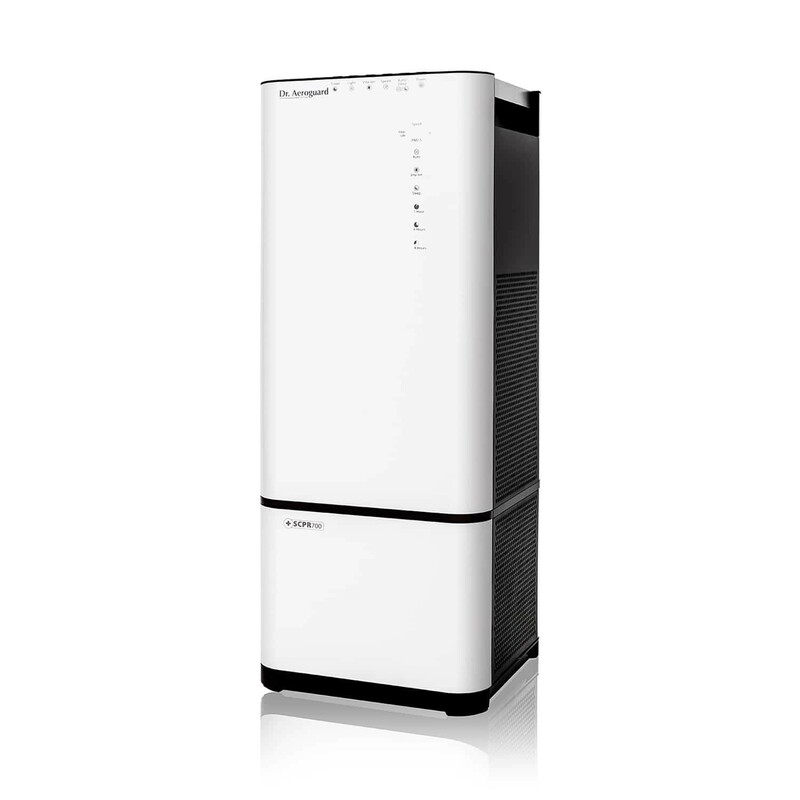 The filter being the most able component with its nano-fibre structure can eliminate ultra-fine particles like bacteria, pollen, and mould, which cannot be done by other air purifiers. 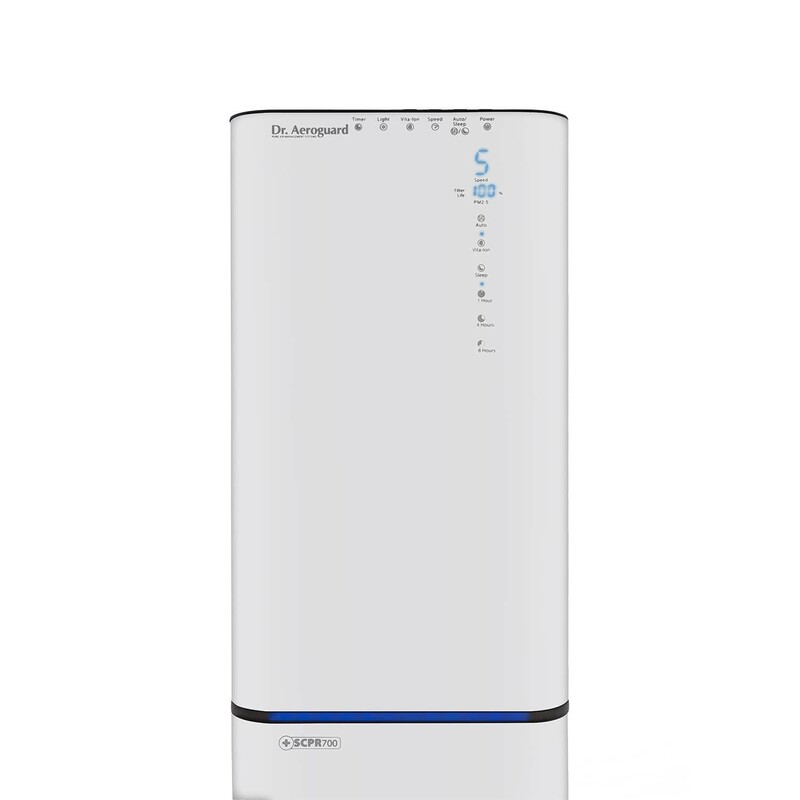 The ultra-precision purification process of Dr. Aeroguard has double the efficiency of purifiers in its class to eliminate sub-micron respirable particles and infection carrying microbes in the air. This patented technology ensures that your purifier has the highest impact in protecting the health of you and your family. The smart indicator helps you gauge the quality of ambient air, with LED display in the form of green, yellow or red. The color red indicates that the air at the given place is completely impure, yellow signifies that the air quality is moderate, while green means that you have the purest form of air. The Anti-Allergen filter traps airborne particles of 5-10 microns of dust, fungal spores and pollen which can cause and trigger allergic reactions. The filter with its excellent absorbent qualities ensures that the air you breathe has no positive ions, which in turn soothe respiratory discomforts by eliminating irritants in the air. The unique anti-dust filter made of nylon material, acts as an electrostatic precipitator that filters out 10-100 micron particles such as dust, dirt and pet dander. It thus ensures that the air you breathe has no positive ions, leaving you rest assured of living in a no impurities zone. The advanced compound filter hinder the growth of bacteria, to help you stay away from infection, bad odor, itchiness and sores. 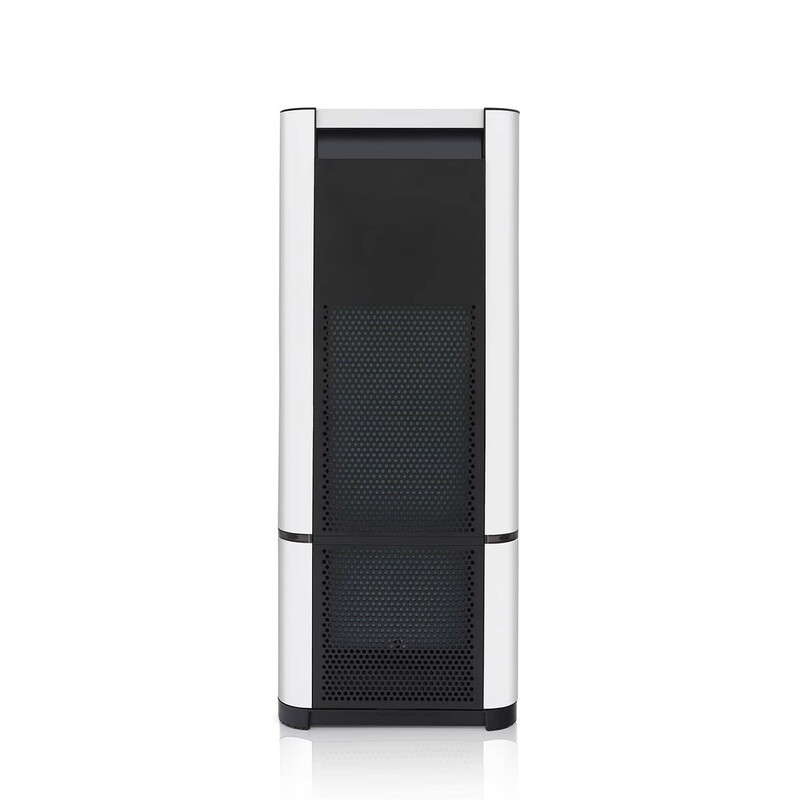 The exclusive air purifier holds a GUI certification and is internationally approved for quality and the best in class results. The filter effectively filters out volatile components in the air with an efficiency rate of over 90%, while it also kills microorganisms. The catalyst component has longer durability, which enables you to use it for an extended period without regeneration. The capability of the Deodorization Filter is enhanced significantly with an active carbon filter that efficiently removes harmful gases such as VOCs (Volatile Organic Compounds) and foul odour. Popularly known for producing upto 45% of Earths™ required oxygen, the purifier is enabled with Diatom fillers in the shape of tiny balls that clean the air to be free from formaldehyde, VOCs™, and harmful chemicals in no time. 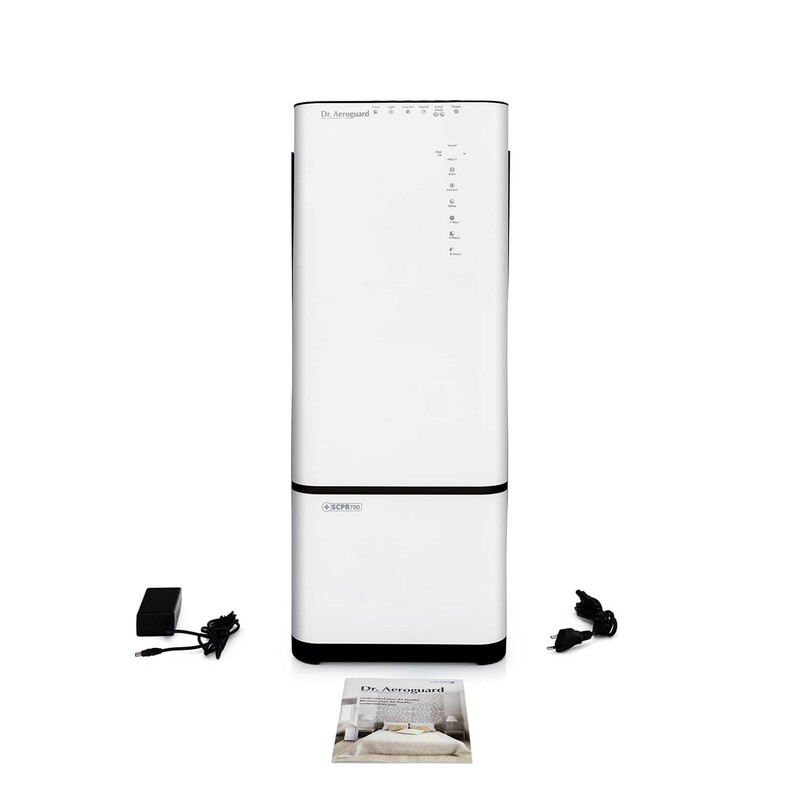 Unique power saving design with optimal dual suction and airflow keeps your electricity bills in check. The efficient air flow process analyses the air quality and automatically adjusts itself to eliminate impurities based on the room size and level of pollution. The user-friendly control options enable you to manage the settings and preferences easily at your finger tips. The most intuitive technology enables you to get sound sleep with no noise hindrances, as the built-in sleep mode works efficiently for 8 hours once activated. 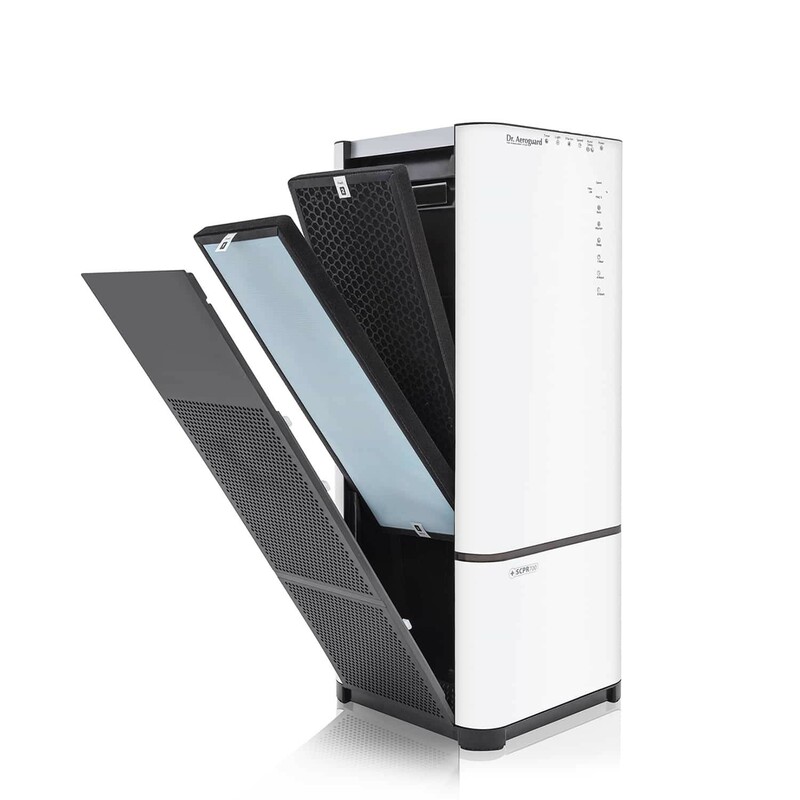 The purifier is built with a customization feature that lets you set timers for its functioning. You can operate the device for a set number of hours (1/3/5/8) and thus save on power consumption. Vita-ion are the negative ions which purifies the air with greater efficiency of 99.9%, using a perfect blend of Silver Ions that controls the growth of bacteria and Diatoms that kill microorganisms. It also gives you the benefits of inhaling air that has contents of vitamin C in it.